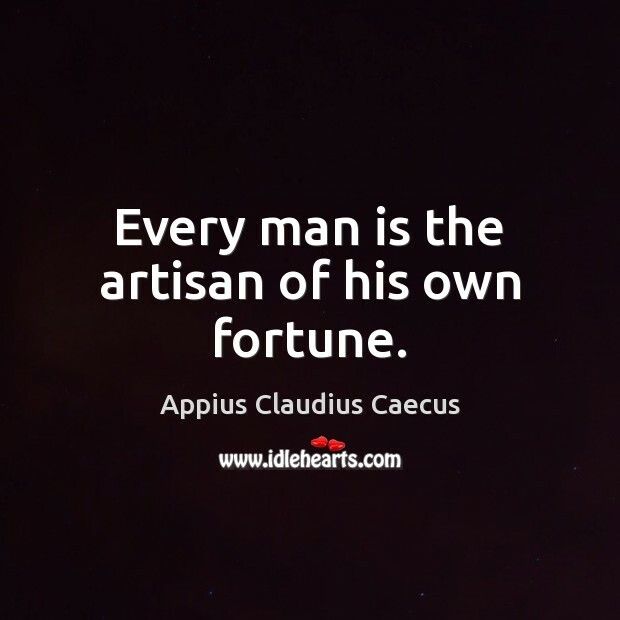 Enjoy the best inspirational, motivational, positive, funny and famous quotes by Appius Claudius Caecus. Use words and picture quotations to push forward and inspire you keep going in life! Faber est suae quisque fortunae. 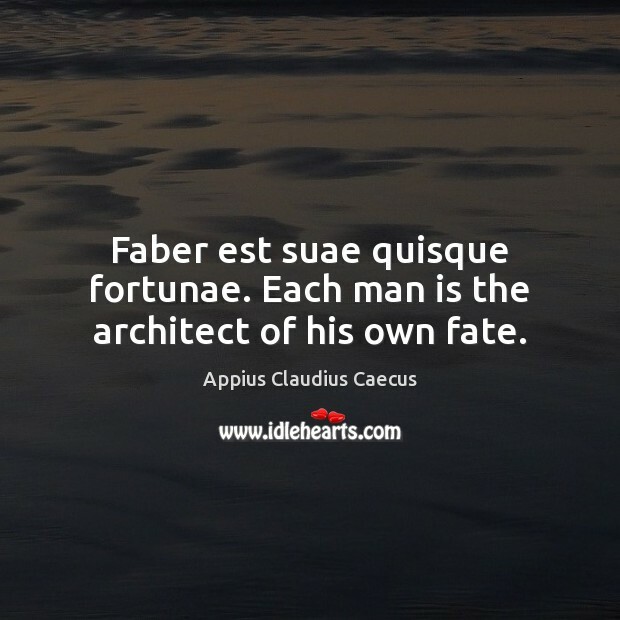 Each man is the architect of his own fate. We each build our own future. 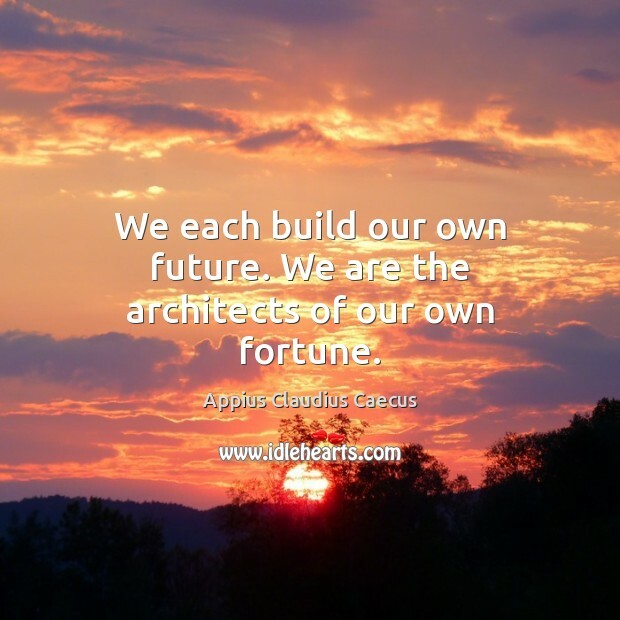 We are the architects of our own fortune. Every man is the artisan of his own fortune.